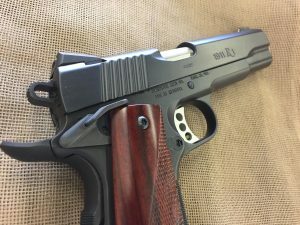 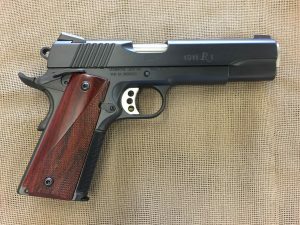 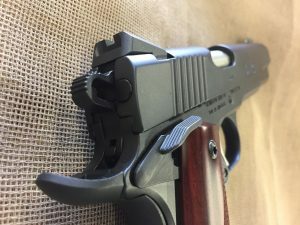 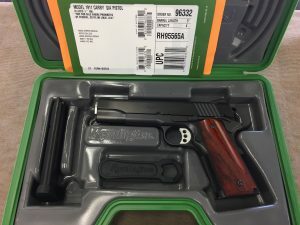 New Remington Model 1911 R1 Carry .45 Auto. 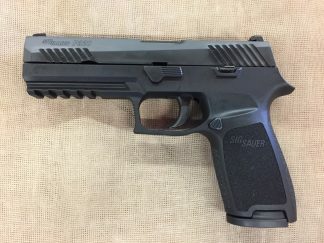 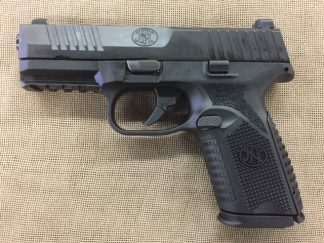 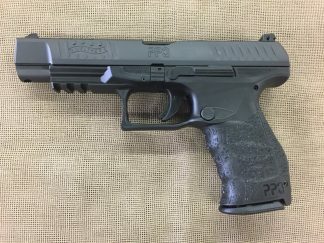 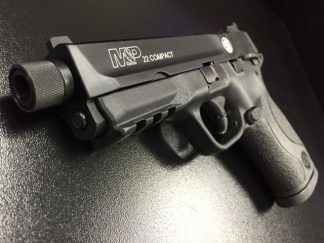 7+1 and 8+1 capacity, two magazines, 5″ match grade stainless barrel with target crown, Novak low carry rear sight with Tritium front night sight, dehorned steel frame with 25 LPI checkered front strap and main spring housing, ambidextrous safety, skelotonized aluminum trigger. Overall satin black oxide finish with Cocobolo grips. 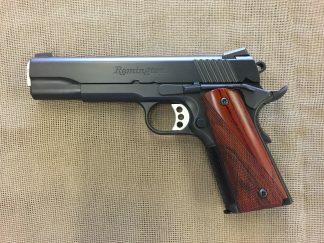 38.5oz. 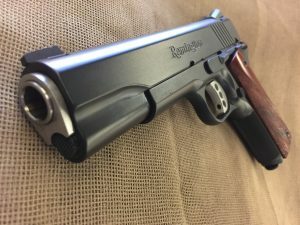 A beautiful, factory semi-custom 1911 offering from Remington for under $800!